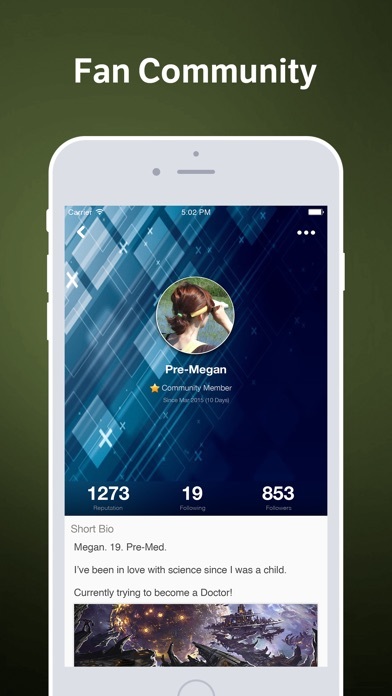 Science Amino is the fastest growing mobile social network for science fans! 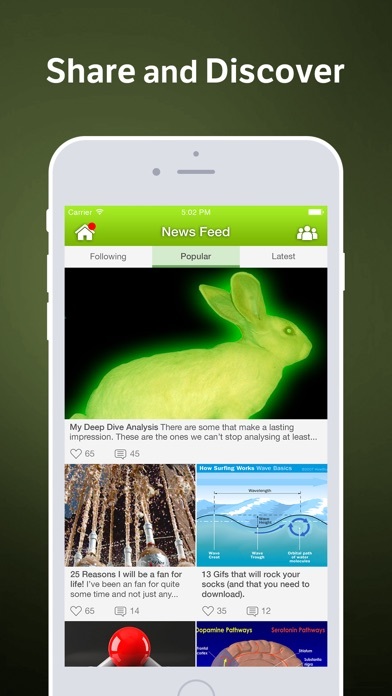 Discover other science nearby and around the world who share your passion for Neil Degrasse Tyson, Bill Nye, Albert Einstein, Stephen Hawking, Nikola Tesla, Carl Sagan, David Attenborough, Mythbusters, physics, chemistry, biology, and astronomy. 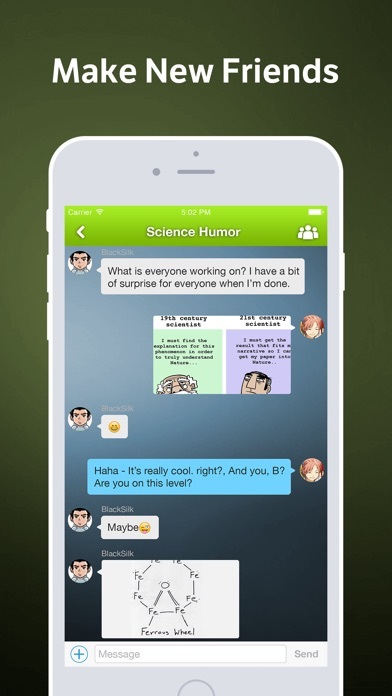 Post and chat about fun science facts, new scientific finds, news, experiments, and discoveries. Ask and answer questions on the fly and search for expert answers on everything science. If you love Brian Cox, Adam Savage, Jamie Hyneman, Grant Imahara, Kari Byron, Tory Belleci, Albert Einstein, Bill Nye, Neil Degrasse Tyson, Discovery Channel, Nova, Planet Earth, nature, Stephen Hawking, physics, chemistry, explosions, science trivia and facts, technology, experiments, projects, or any other aspect of the science universe, this is the right community for you!